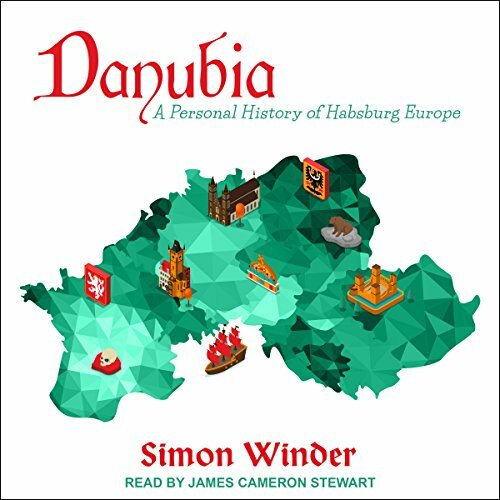 Showing results by author "Simon Winder"
Following Germania and Danubia, the third installment in Simon Winder's personal history of Europe. In 843 AD, the three surviving grandsons of the great emperor Charlemagne met at Verdun. 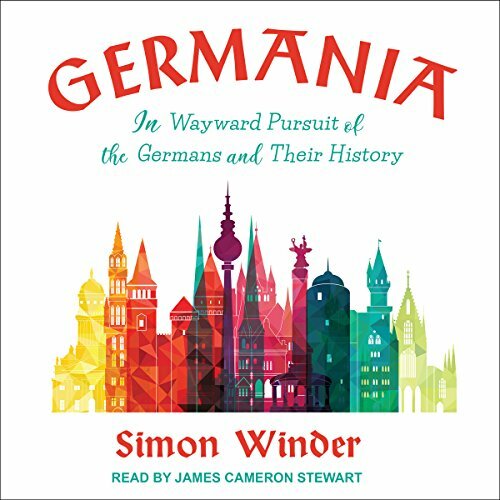 After years of bitter squabbles over who would inherit the family land, they finally decided to divide the territory and go their separate ways. 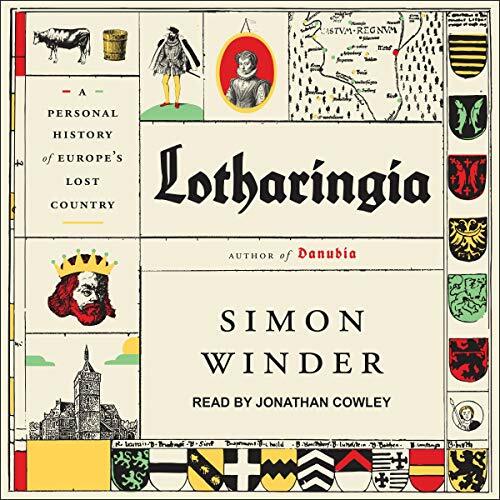 In a moment of staggering significance, one grandson inherited the area we now know as France, another Germany, and the third received the piece in between: Lotharingia.